A 23-year-old man is facing 15 charges after police seized nearly more than two kilograms of cocaine from a northeast Edmonton address. The property in the York neighbourhood was searched by the Northeast Division Special Projects Team on Jan. 11, police said in a news release on Thursday. An investigation began after police were made aware that the accused was selling "large quantities of cocaine," police said. 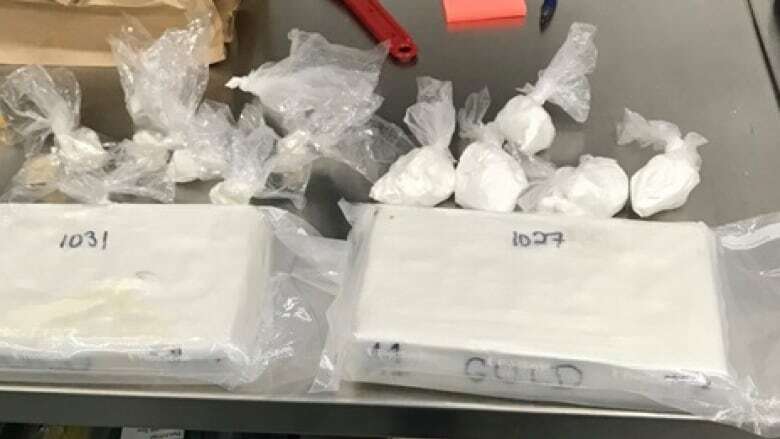 Officers seized 2.4 kilograms of cocaine with an approximate street value of $144,000, 26 grams of crack cocaine with an approximate street value of $1,600, and about 7,700 grams of a buffing agent worth $16,000. 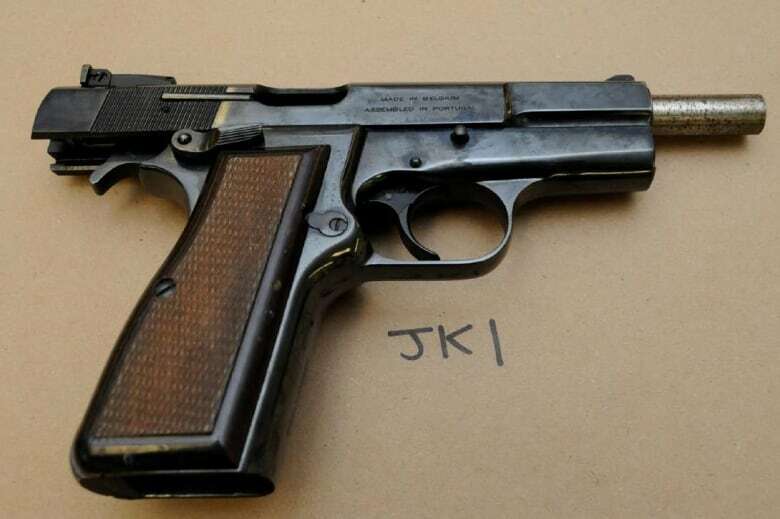 A stolen handgun, ammunition and $6,760 in Canadian currency were also recovered. The accused was arrested with the assistance of the canine unit, police said. He faces a total of 15 charges including possession for the purpose of trafficking, possession of stolen property and possession of a prohibited firearm.